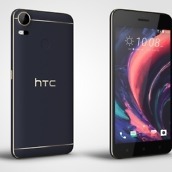 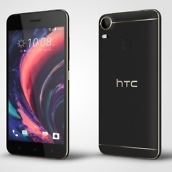 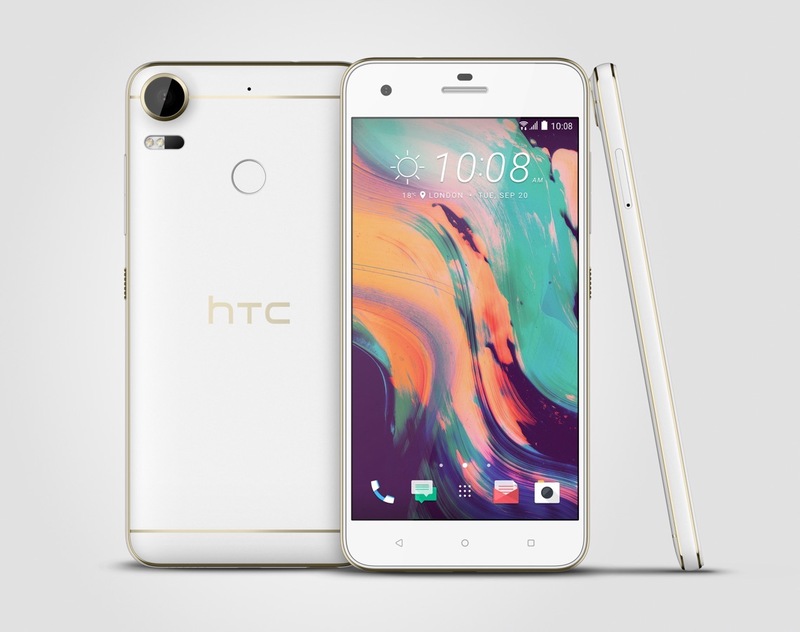 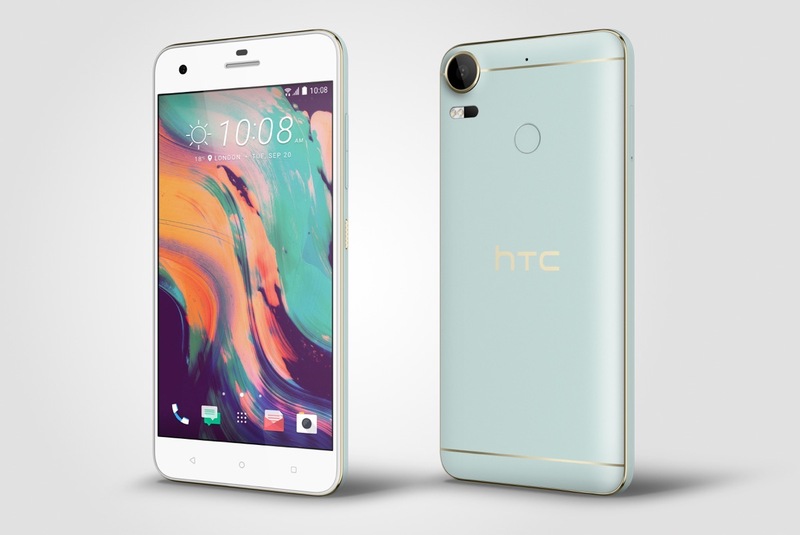 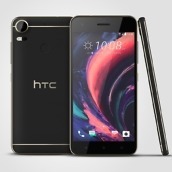 The Desire 10 from HTC is now official, after what seems like weeks of teasing. 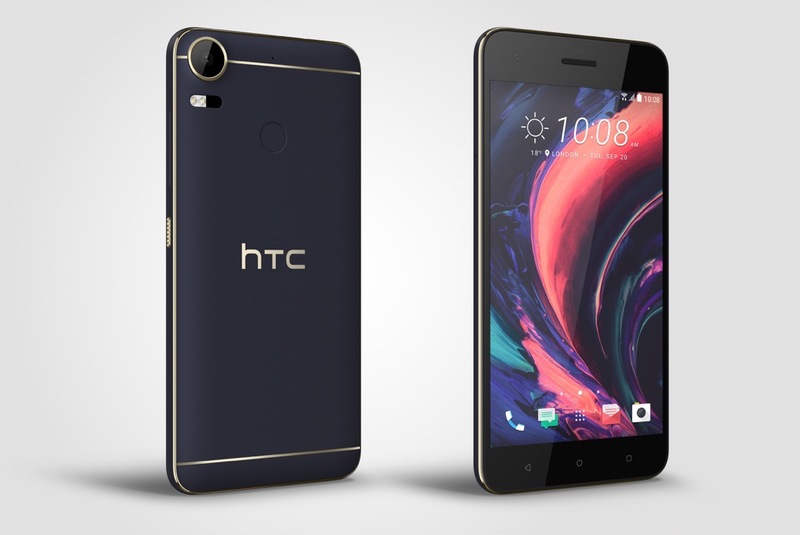 There are two models of the Desire 10, just as we suspected, with launch set to take place outside of the US starting later this month. 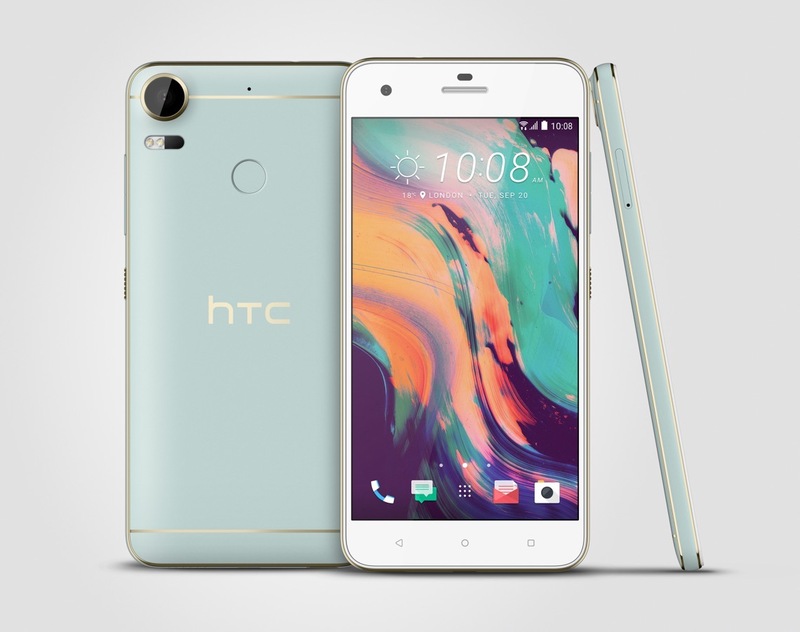 For fans of the Desire series, there is the Desire 10 Pro, as well as the Desire 10 Lifestyle. 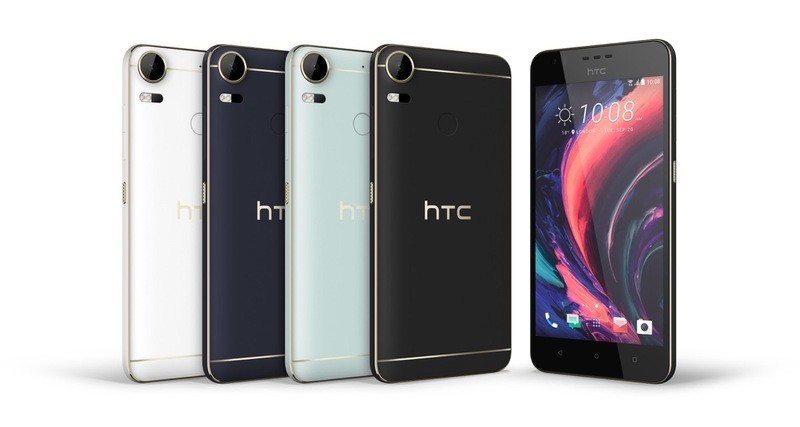 Each model is quite similar, differing in only a couple of ways. 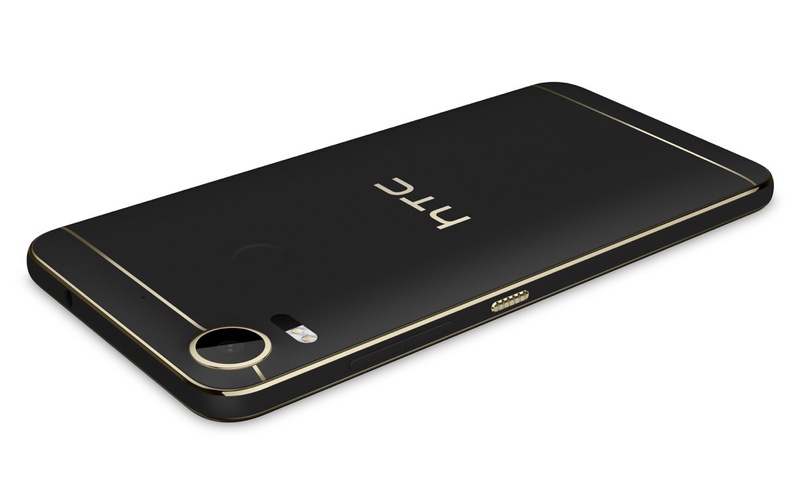 We don’t yet have official pricing, but from a look at the specs, the Desire 10 Lifestyle will be the more affordable model, so let’s start there. The device features a 5.5″ HD Super LCD display, Snapdragon 400 processor, 2GB or 3GB of RAM (dependent on storage amount), 13MP rear-facing camera, and Android 6.0 “Marshmallow” with HTC Sense out of the box. 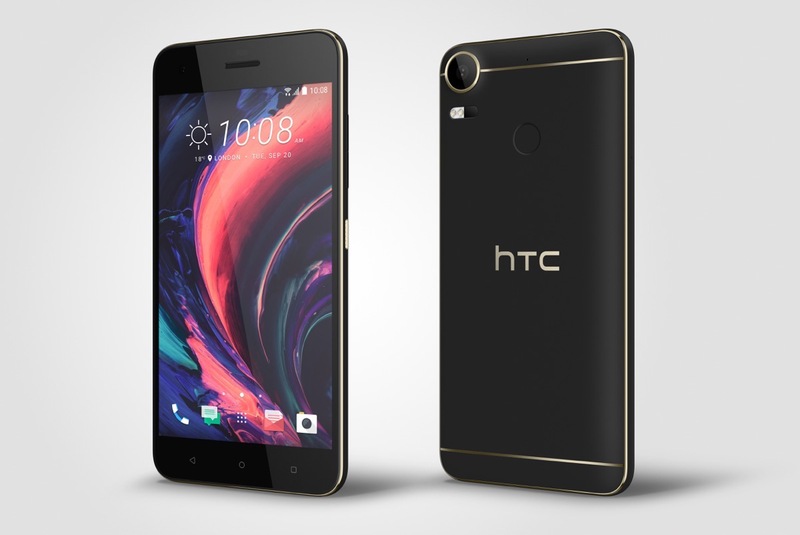 The Desire 10 Pro, on the other hand, features a 5.5″ Full HD IPS display, MediaTek Helio P10 processor, 3GB or 4GB of RAM (same dependency on storage), 20MP rear-facing camera, 3,000mAh battery, and also runs Android 6.0 at launch. 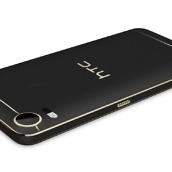 As for the hardware, HTC has built these devices using inspiration from the Art Deco movement. 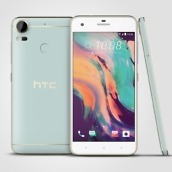 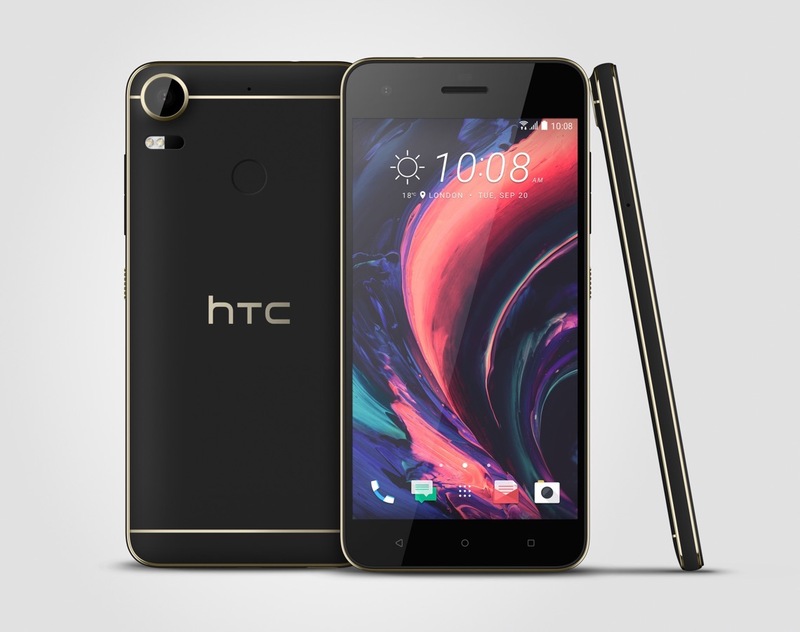 Based on the existing HTC 10, the company claims that the Desire 10 devices are the “most brilliant” Desire phones ever. 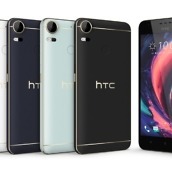 As for the colors you will find, HTC lists Stone Black, Polar White, Royal Blue and Valentine Lux. 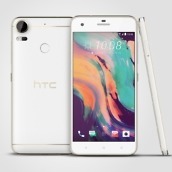 Below, check out the complete spec lists, as well as device gallery images. 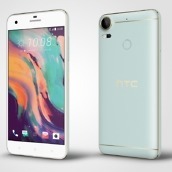 Once word on US launch is made available, we update you.